Beautiful Mozart model with many upgrades!! Gorgeous hardwood floors on first 2 levels and staircase. Downstairs is equipped with built in speaker system. Crown molding on main living floor adds a nice finished touch. Espresso color kitchen cabinets with new back-splash, stainless steel appliances, granite counter tops and large island make for a wonderful kitchen to entertain in!! Master suite has walk in closet and full bathroom plus two additional bedrooms and full bath. Laundry is on the same floor as bedrooms so no more lugging baskets to the basement! 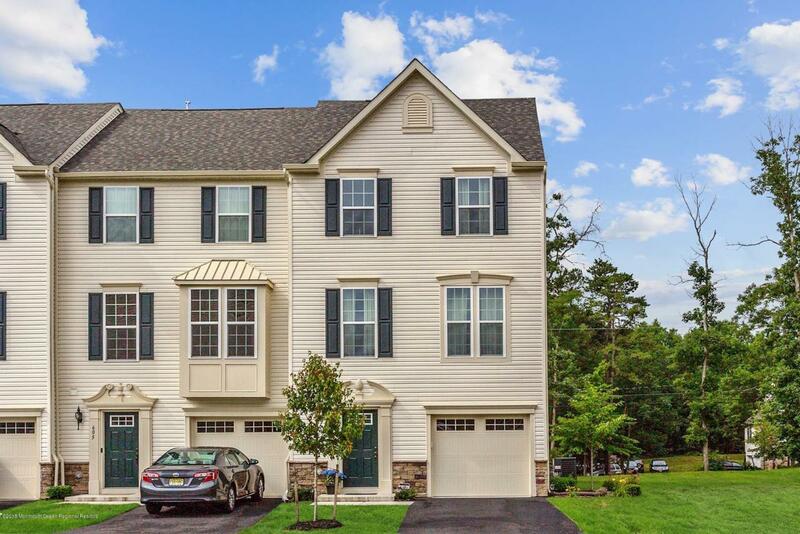 Come enjoy this like new home in a growing community! Listing information © 2019 Monmouth-Ocean MLS. Listing provided courtesy of Lori Donnelly of Weichert Realtors-Forked River.